ASURE Avenue Motel offers 13 high quality spacious units with executive style comfort, these include 6 studio, 4 two bedroom and 3 one bedroom units; including 3 with Spa baths. Ideally situated on the main avenue you can set your own pace in Central Otago. Cycle a section of the rail trail,taste award winning wines in amazing locations,try curling all year round, play a round of golf at nearby courses, cruise the Clutha river,visit gold mining towns or just kick back and relax. Alexandra is the perfect base for all of these activities. All units are fully self contained with two disability units available. Ample off street parking, secure bike shed, Free Wifi and Heat Pumps in all rooms for your convenience. Karel &David offer you a warm welcome to Central Otago and hope you have an enjoyable stay. 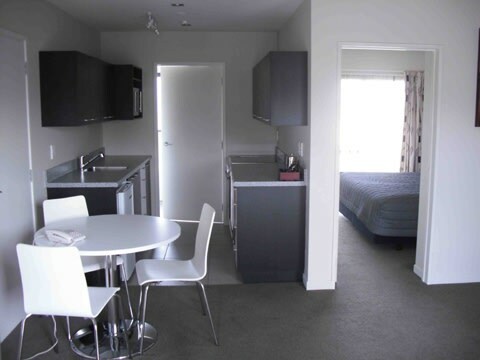 Stay 9 nights at 3 or more ASURE Accommodation Group Properties and receive $100 off your 10th Stay..
ASURE Avenue Motel offers 13 high quality spacious units with executive style comfort, these include 6 studio, 4 two bedroom and 3 one bedroom units; . . . More . . .